County supervisors took a final step before approving a new study that would increase a wide range of fees charged to residents for everything from emergency medical services to planning fees for new developments. 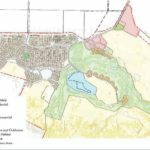 Supervisors Tuesday heard a report and accepted a fee study from Willdan Financial Services, the consultant that took on the fee study for the county. Such fees are meant to cover the costs for those services. 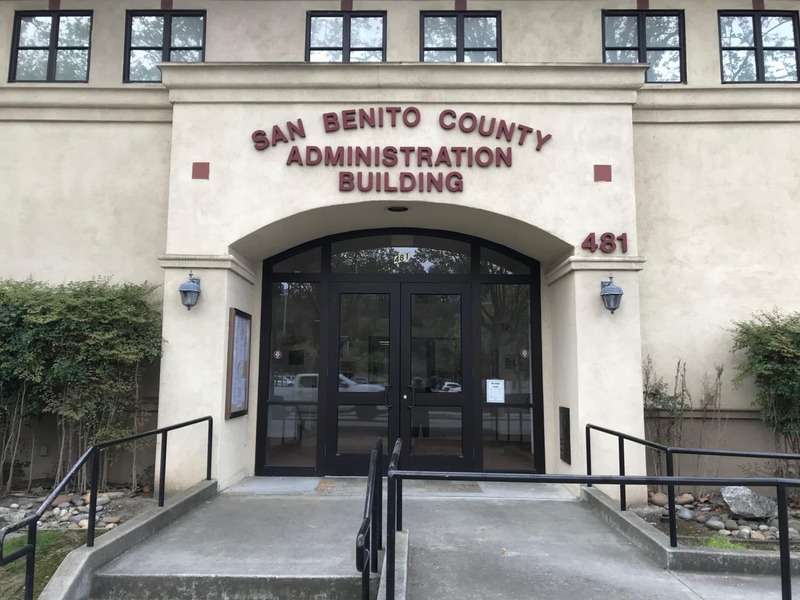 County Administrative Officer Ray Espinosa noted in Tuesday’s county board meeting how the consultant has been working with the county for over a year. The project involved analyzing departments’ costs to determine appropriate fees for a wide range of services, while the study lists many new fees established through the process. Espinosa explained to the board that fees hadn’t been updated in many years. Supervisors will return at their next board meeting in August to consider approving the new fee schedule. County staff members in Tuesday’s meeting went over departments where fees would be adjusted if the study is approved. In the planning department, for instance, there would be an increase to 39 fees, with three fees remaining as they stand, three fees decreasing and 10 new fees, according to the breakdown Tuesday. It amounts to an average increase of 55 percent for planning fees alone. In the building department, there would be an increase to 32 fees with five remaining the same, one decreasing and 38 new fees added. The average increase would be 55 percent. In the probation department, fees would increase by 53 percent with an increase to 10 fees and one new fee. In environmental health, there would be an increase to 155 of the fees, but it amounts to an average increase of 3 percent, officials said Tuesday. The tax collector is one agency that would actually see a decrease, while the library would see no changes to its fees. “But we have to remember. 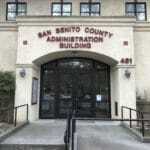 If we’re going to increase these fees, we need to increase our services,” Supervisor Mark Medina said. Supervisor Anthony Botelho said departments should have discretion in some situations, such as for nonprofis. Botelho also suggested the county add an inflation index to the fees so they increase with the Consumer Price Index. For more on the proposed fee increased, go here.